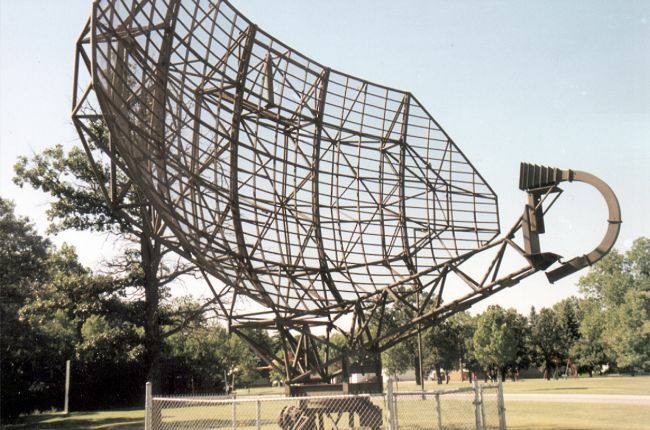 The Canadian version of the FPS-20 was known as the FPS-508. See the FPS-20 page for further details. 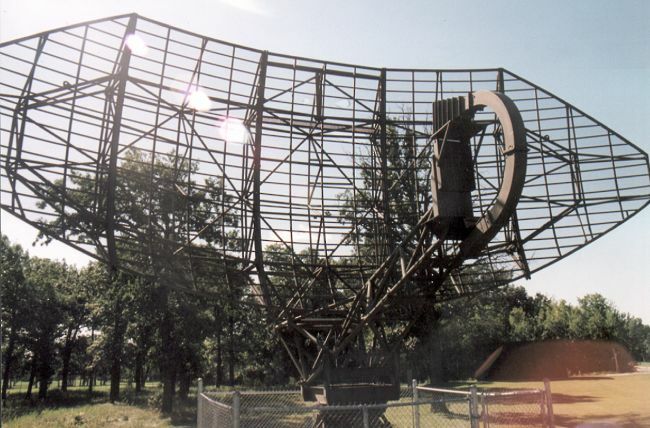 AN/FPS-508 search radar antenna in Winnipeg, MB - 1999. 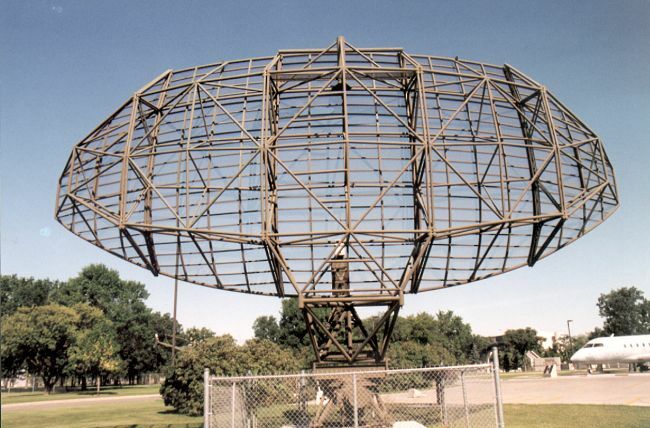 AN/FPS-508 search radar antenna in Winnipeg, MB - 1998.